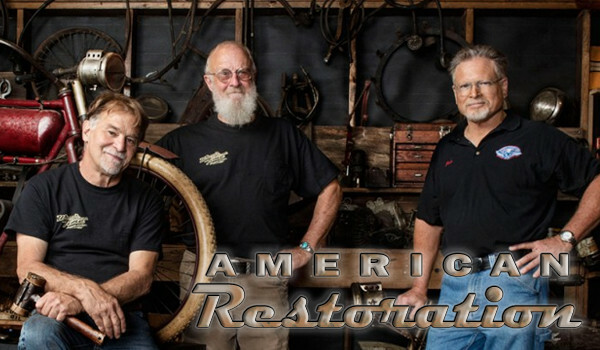 If you are a fan of two-wheeled history and restoration, Wheels Through Time museum, and motorcycles in general, then we suggest tuning into season 7 of “American Restoration” on the History Channel. 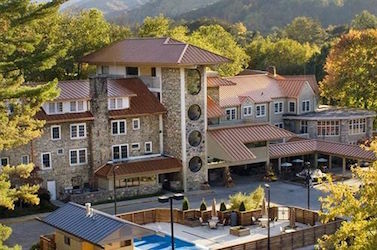 Despite a warmer holiday season, rest assured that perfect winter conditions have returned and Cataloochee Ski Area in Maggie Valley is ready to welcome skiers, snowboarders, and snow tubers alike! Don't forget you can ski and save big this winter with the "Kids Ski Free" program! It may be cold outside, but the stage of The Colonial Theater in Canton is heating up with Balsam Range's Winter Concert Series. Check out one of the hottest bands on today's bluegrass scene at one of their next shows, plus a variety of other amazing local entertainment that will keep you busy all winter long. 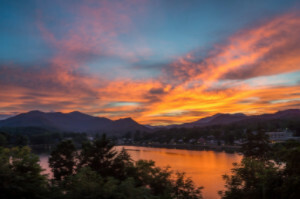 Copyright © 2016 Haywood County TDA, All rights reserved.